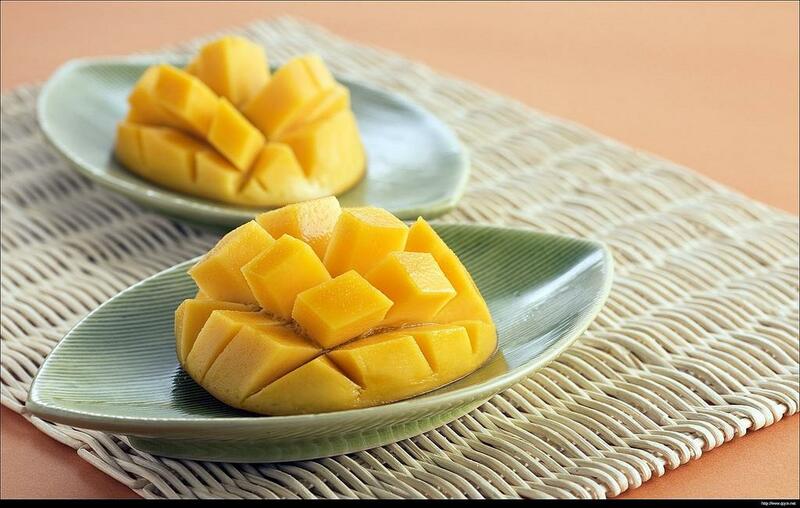 Even if you are mango connoisseur, it may be difficult for you to identify all mango varieties grown in India. While the number of commercial mango varieties is about 30, more than a thousand different types of mango plants are cultivated and propagated in India. Despite this biodiversity, the country does not have a central repository that keeps an account of its rich mango heritage. Now scientists at the Kerala Agricultural University, Thrissur, have prepared a new database which will be of great help to mango breeders. The mango database lists 40 mango varieties based on a standard set of features. “This database is exhaustive as far as the south Indian cultivars are concerned, while the scope for further additions is not ruled out with respect to cultivars from other parts of the country,” the researchers said in their study published in the journal Current Science. None of the available databases present the mango germplasm in detail, following the standard International Board for Plant Genetic Resources (IBPGR) descriptors. The general horticultural database of Food Agricultural Organization mentions only Alphonso. The National Mango database, developed with support from the Department of Biotechnology, also has limited data. “All emphasis is centered on fruit qualities. Because fruit taste cannot be measured on a scale, it can create problems in identification. Our database enlists 40 mango varieties together with their physical attributes like type of flower, seed, leaf, time of flowering and other features,” Deepu Mathew, scientist in Kerala Agricultural University, Thrissur told India Science Wire. Such information, he said, is critical for breeders and farmers. For instance, while most mango plants flower in October –November and bear fruit till mid-May, Neelam flowers in March and fruit production peaks in June. More than 20 attributes can be easily accessed by selecting the varieties from a dropdown menu in the database. There is a separate section where flowers, fruits and leaf images are also stored for easy identification. Researchers have taken care to select diverse varieties for their database bringing a sophistication lacking in other databases. Each of the 40 varieties listed online were carefully selected from a collection of 160 varieties that are grown and maintained by KAU since 1992 as a part of gene sanctuary. From these, 40 most distinct plants were selected using easily identifiable traits like fruit colour, fruit size, type of flower, tree size, type of leaf etc. “Gene sanctuaries are collections that include all varieties of plants regardless of whether they are commercially favorable or not,”explained Mathew. Such collections are of immense value for crop breeding. Some plants don’t produce sweet fruits but they may be resistant against pests, or temperature. So from breeding point of view they could be of immense value, explains Mathew.